We have tried in the past to varying degrees of success tried to get additional writers. In the same vein, for most the blog’s existence, we’ve largely been wary of adding additional voices. Well, as you’ve probably figured, it’s not really scalable and we need to conquer scale or die. Nosa & Folly can’t experience all the experiences without some drop-offs. The whole ethics thing held us back a bit because we weren’t sure who to trust. 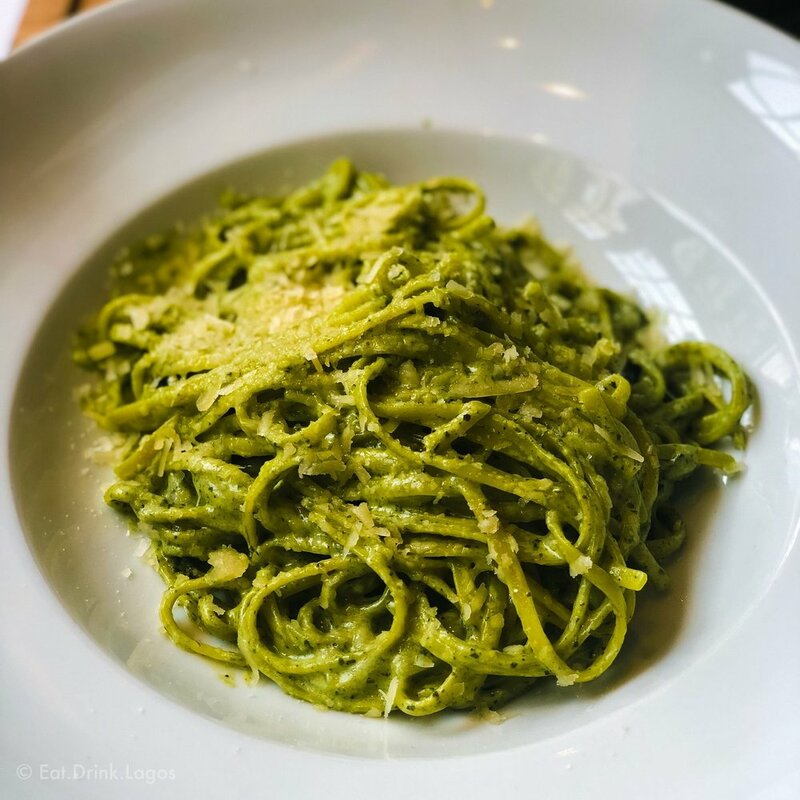 It’s no secret that plenty bloggers aren’t really shy about requesting special treatment or demanding free food and we didn’t want to contribute to that. If it’s just Nosa & Folly doing the reviews, we can control that. But yeah, again that’s not scalable. We’re trying to make the leap from “blog” to a proper website with all the editorial bells and whistles. So we reached out to people within personal network who we felt have the voice we are looking for and understood what exactly we are trying to build. Over the next couple weeks, there’ll be more content that isn’t from Nosa & Folly. You’re probably familiar with them in some form or fashion. Christina has been a frequent DrinkLagos contributor. Lala, of Eko Cocktail Club, has also made some appearances on DrinkLagos. Now, she’ll be the Editor of DrinkLagos too. Jola, aka Jollz, who you’ll probably remember from the review of NOK’s amala. Dami, of whatdamidid.com, and Folarin are newer voices you’ll get to meet. The additions to the team will free Folly and I to do some things we’ve wanted to do in the past. 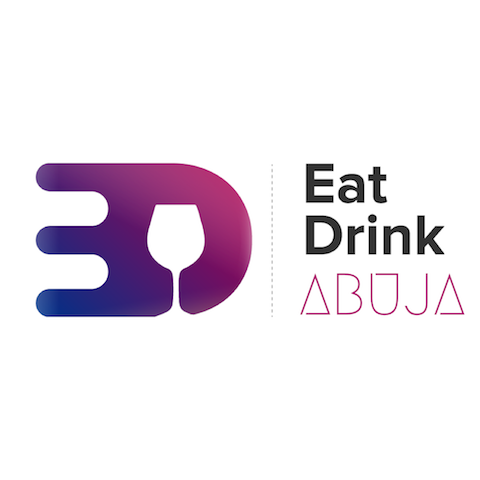 For starters, we can finally take EatDrinkFestival to Abuja this year. Yeah, I don’t think we’ve mentioned this anywhere else so I guess this is an announcement of sorts. There’ll still be Nosa & Folly posts, however. I know you guys like my jokes so those will never go away.